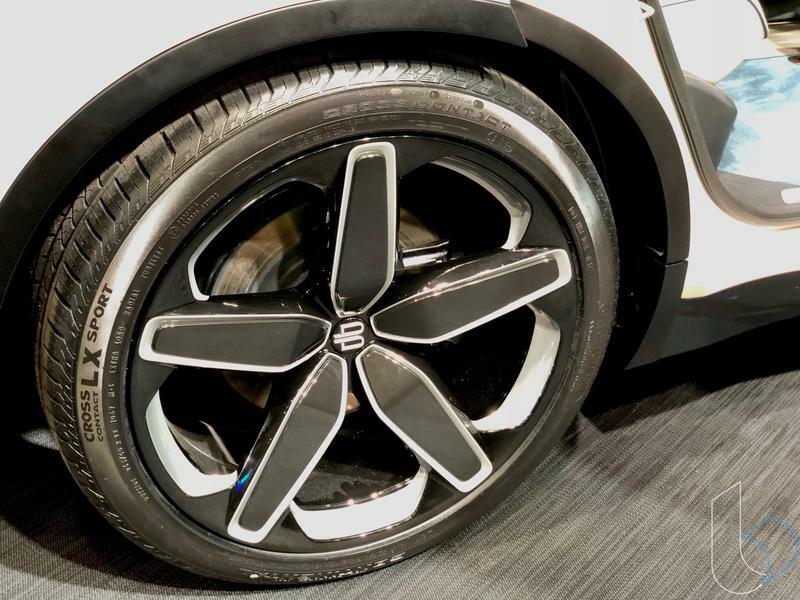 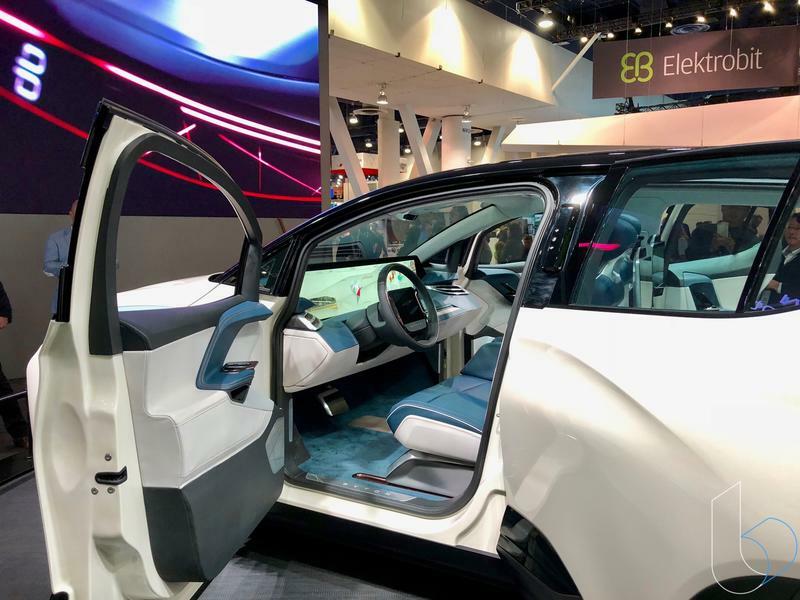 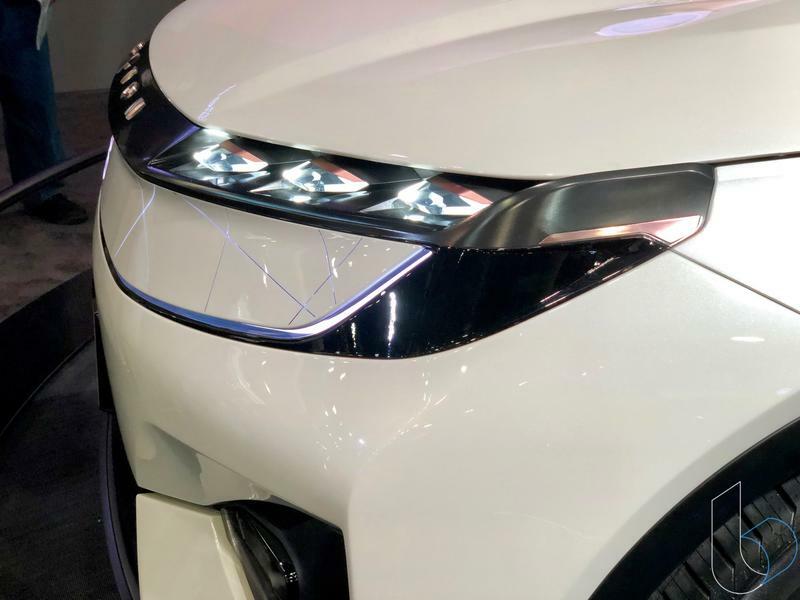 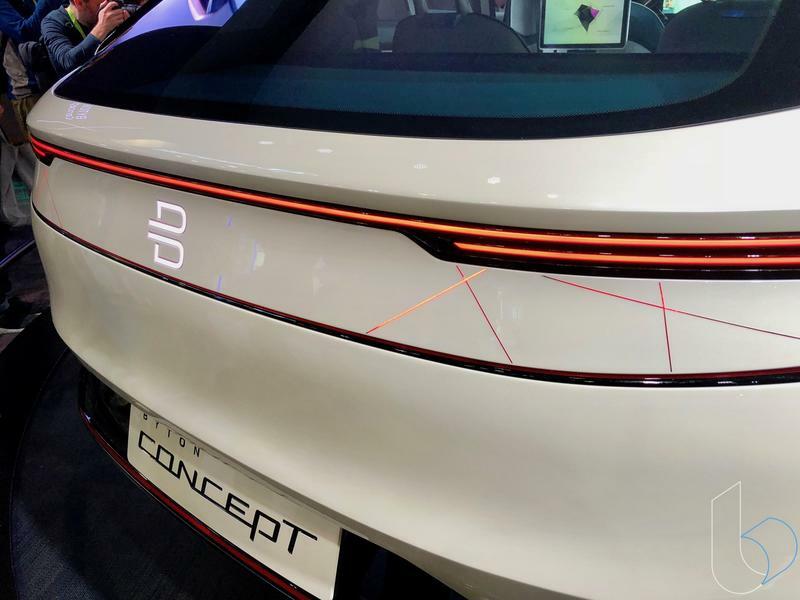 The new fad in the EV market is for hot-shot start-ups to present a concept that egregiously overpromises out-of-this-world features that will be enough to take down the mighty Tesla. 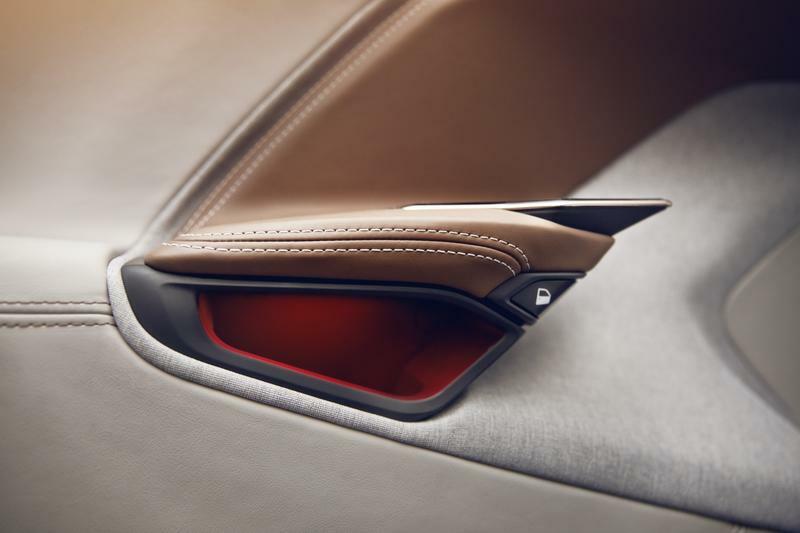 Many have tried and most have failed, but the latest entry, Byton, says that it is different. 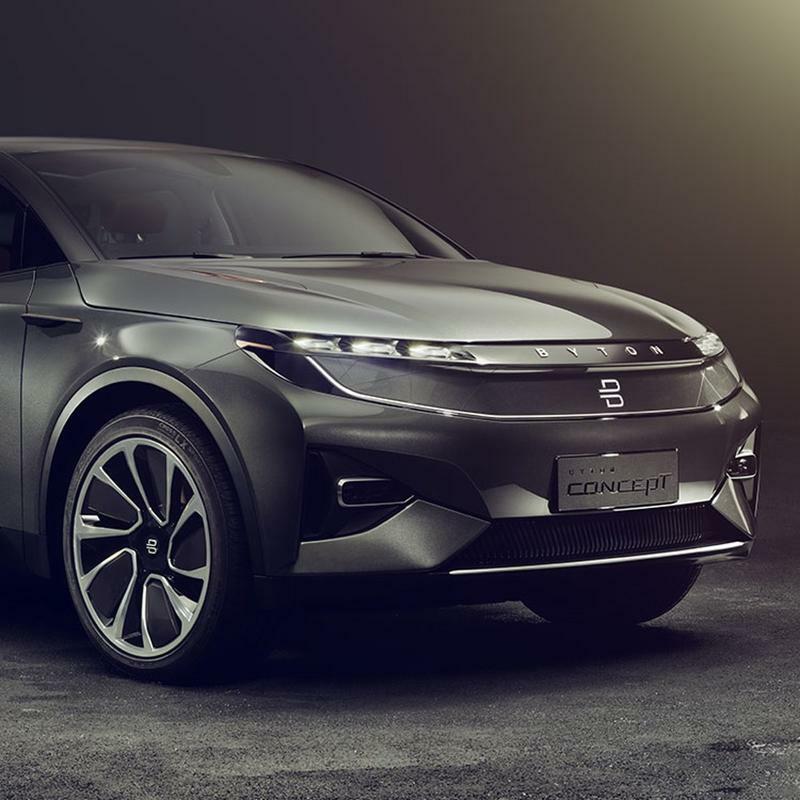 Byton is a Chinese company that unveiled a dashing SUV EV concept that promises a lot. 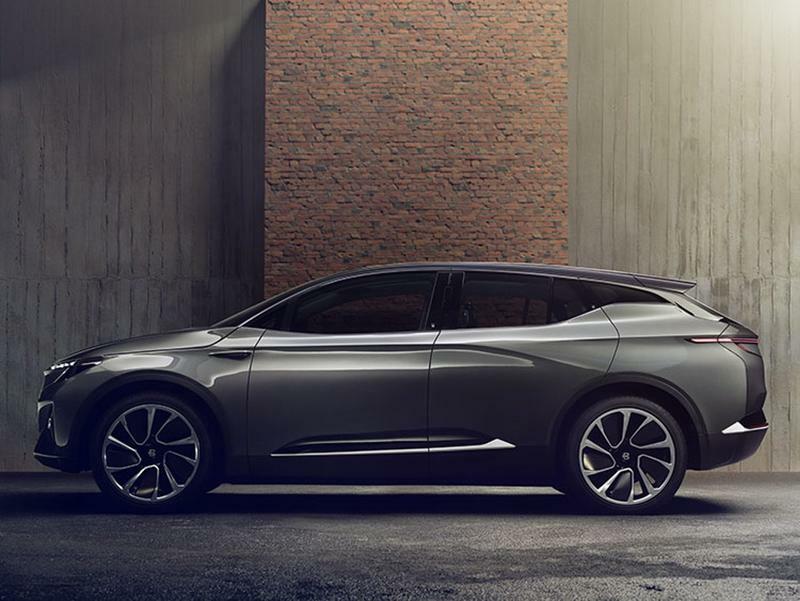 Led by an executive team plucked from BMW, Nissan and Tesla, including CEO Carsten Breitfeld, Byton believes it can change the fate of EV companies trying to compete with Tesla. 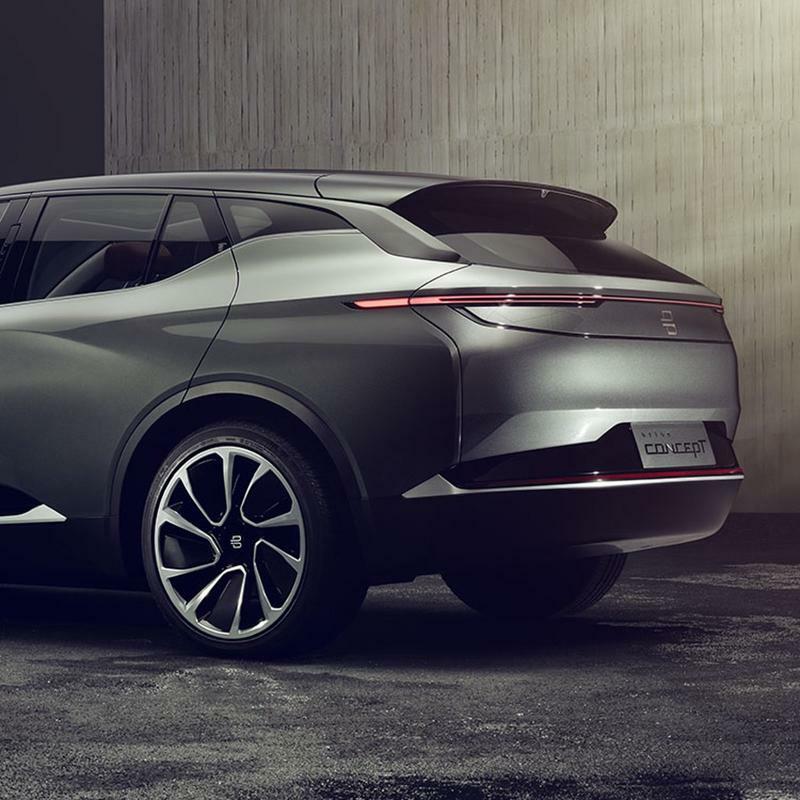 Powering the Byton electric four-seat SUV will be a 71kWh battery good for 248 miles and 272 horsepower. 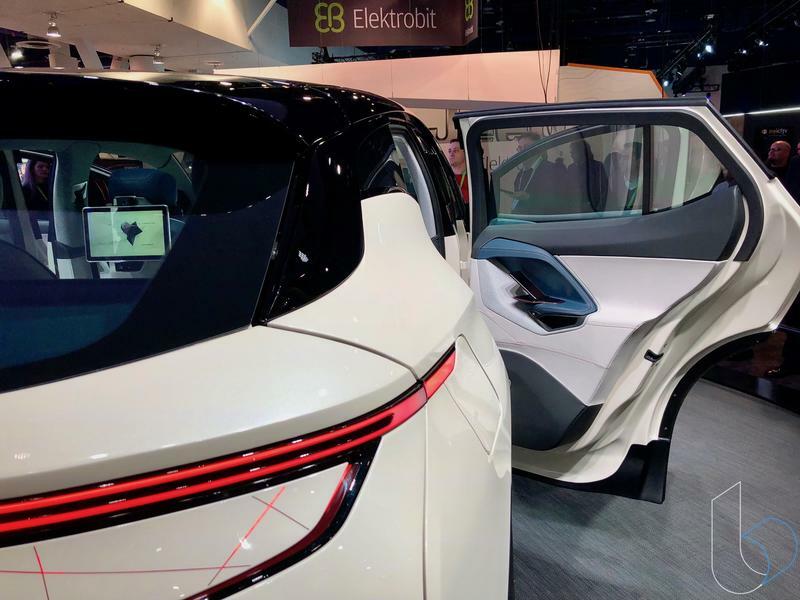 That will be the configuration for the entry model meant to compete with the Tesla Model. 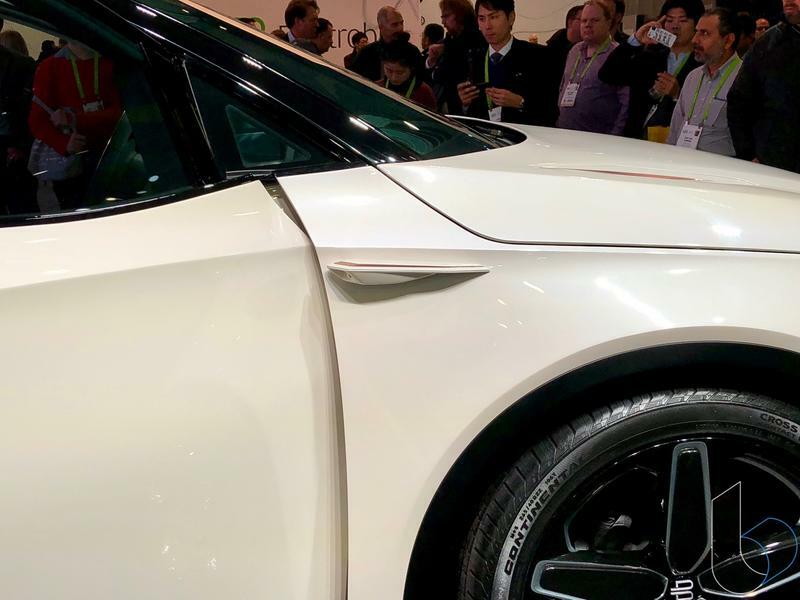 It will be priced at $45,000. 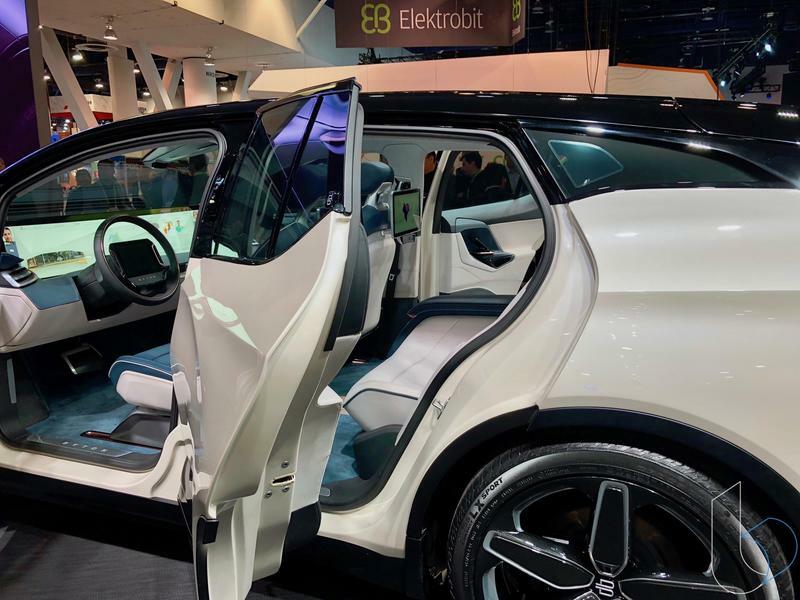 If you want more power, there will be an available 95kWh battery variant with a 4-wheel-drive dual motor 350kWh powertrain that will deliver a 325-mile range and 476 horsepower. 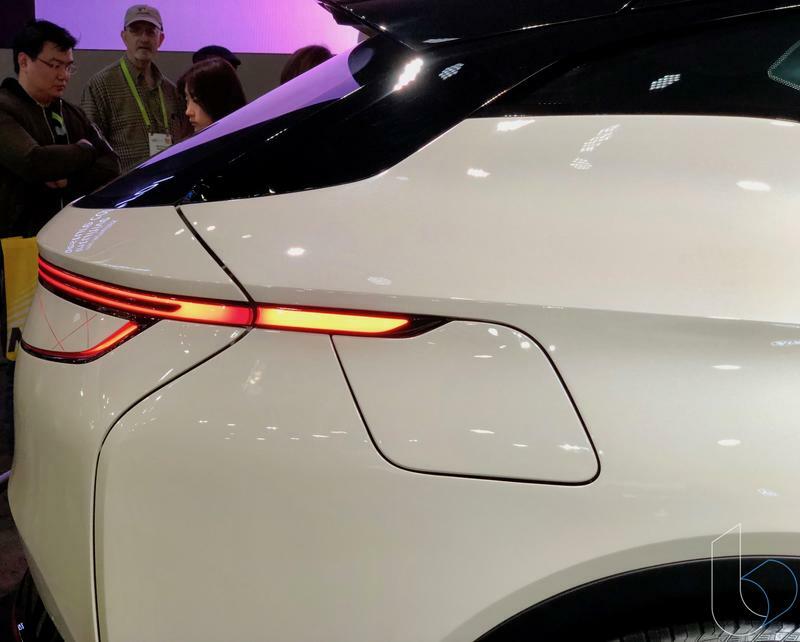 Byton claims the battery pack will charge 80-percent in 30 minutes for the smaller 71kWh battery. 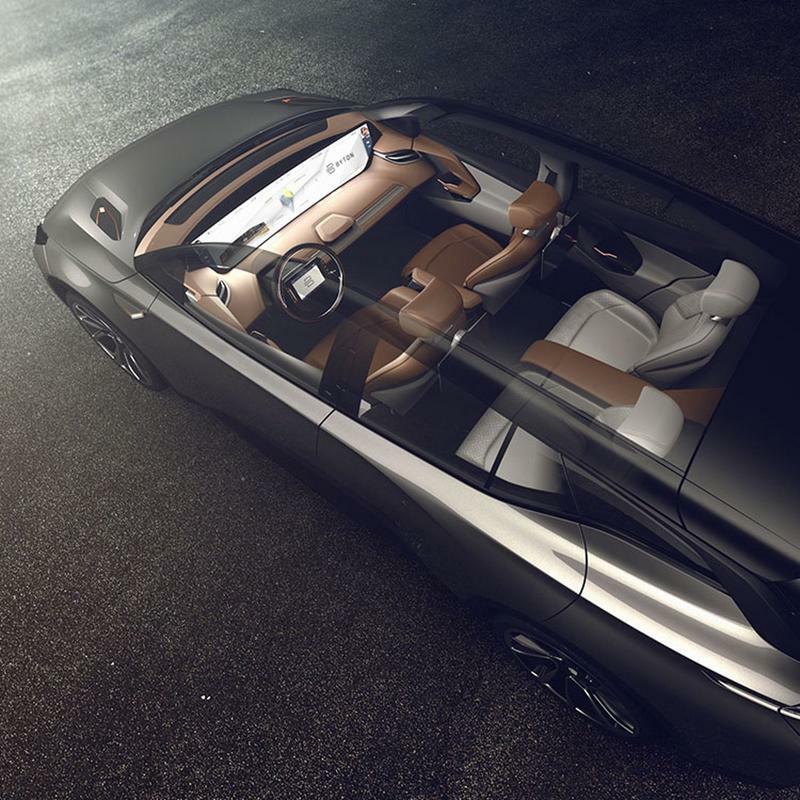 Like any noteworthy concept, the Byton SUV looks absolutely gorgeous. 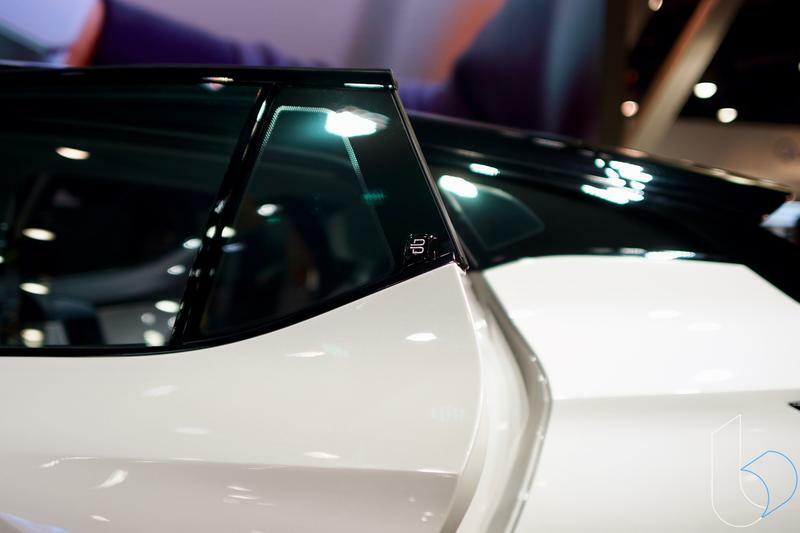 Sweeping curves outline the body from fender to fender and premium touches give the car extra allure. 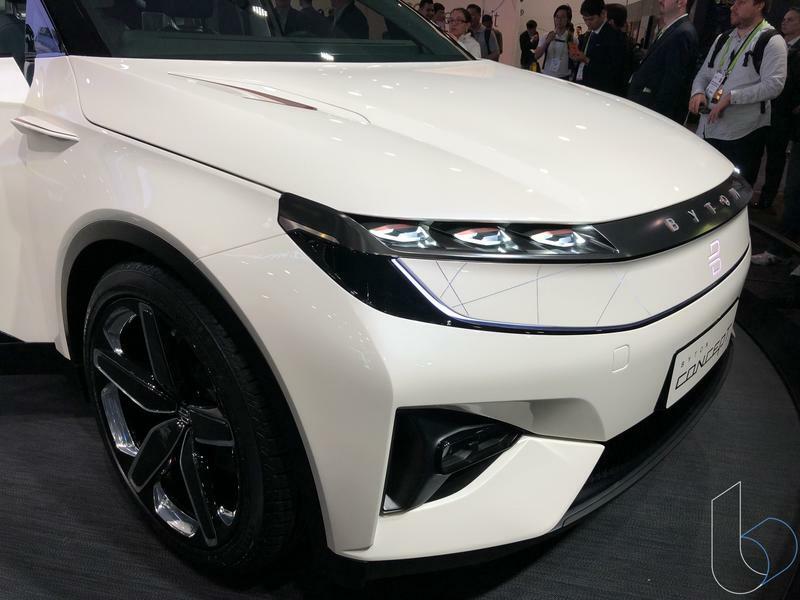 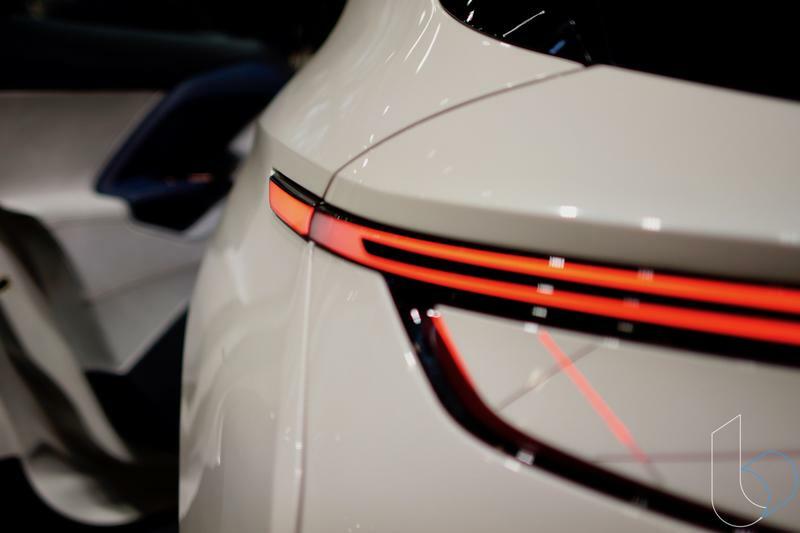 One of the more noticeable aspects of the car is the glowing Byton “B” insignia that adorns the front and back. 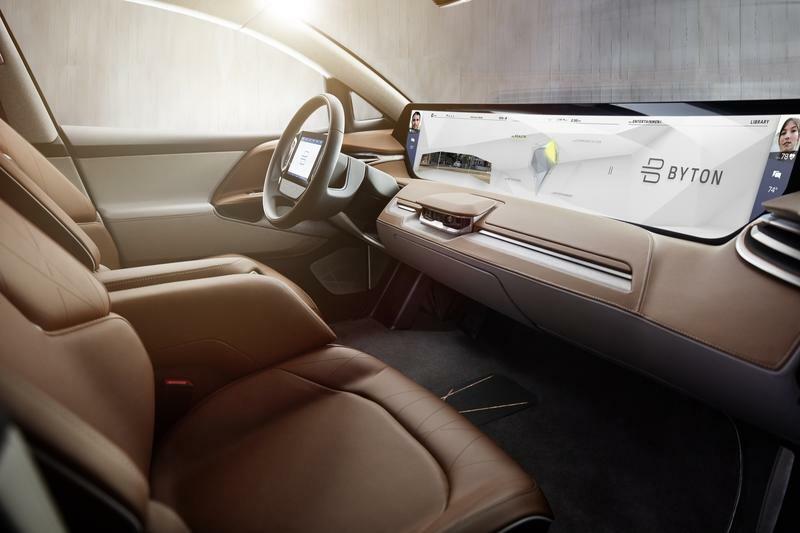 It’s a touch most luxury car makers are incorporating into their cars and Byton followed suit. 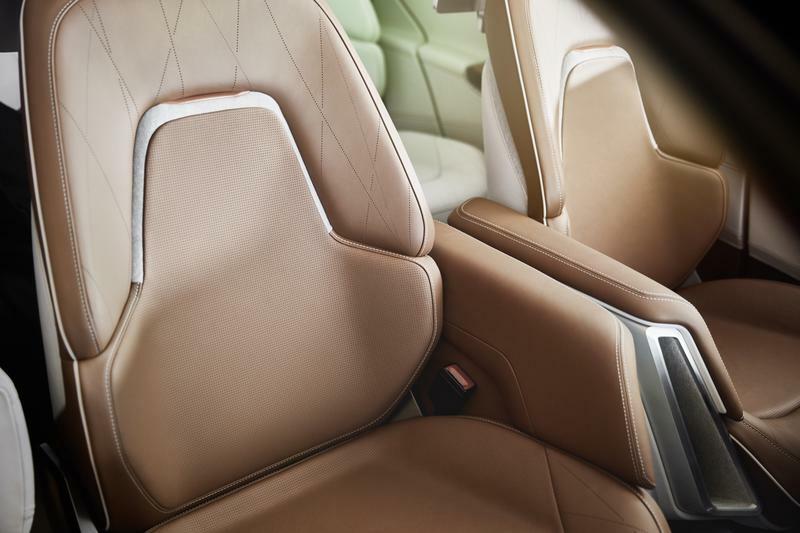 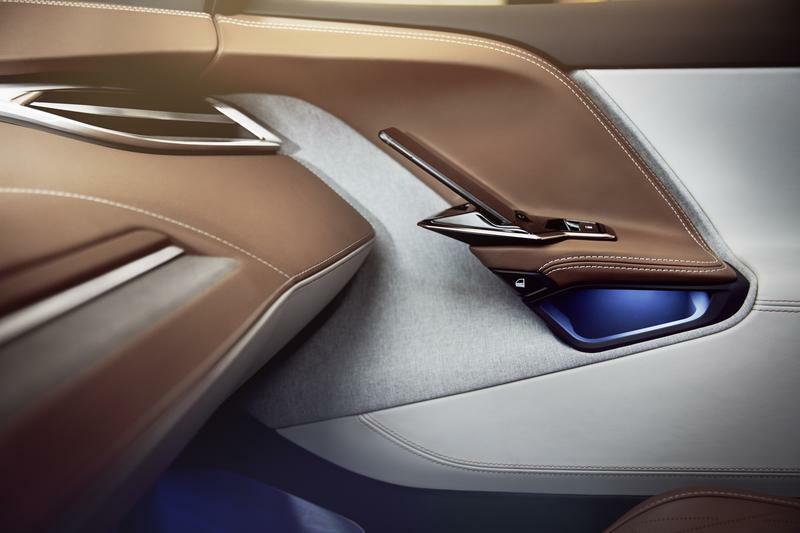 In the interior is where Byton took all kinds of liberties with imagination. 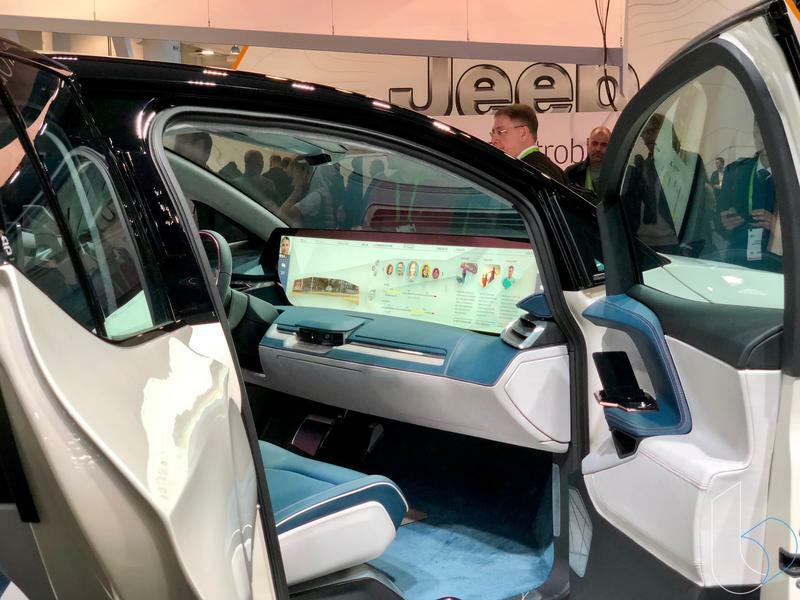 One peek inside and there is one detail that will stand out the most: a sweeping 49-inch display that covers nearly the entire front dashboard of the car. 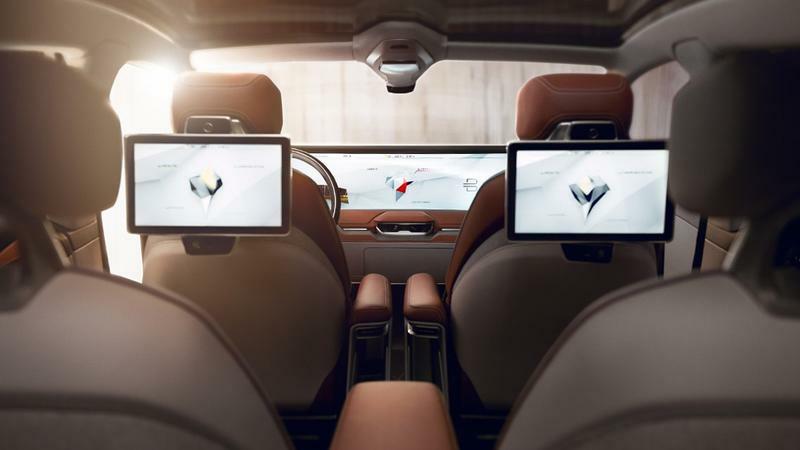 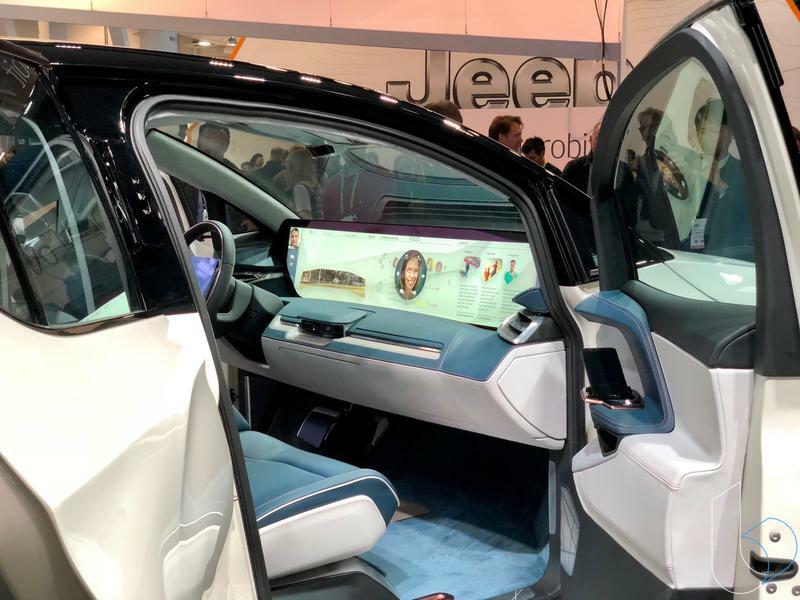 During its demos, Byton offers the dream using the display to watch movies and have video chats, but we all know that will never be approved by regulators. 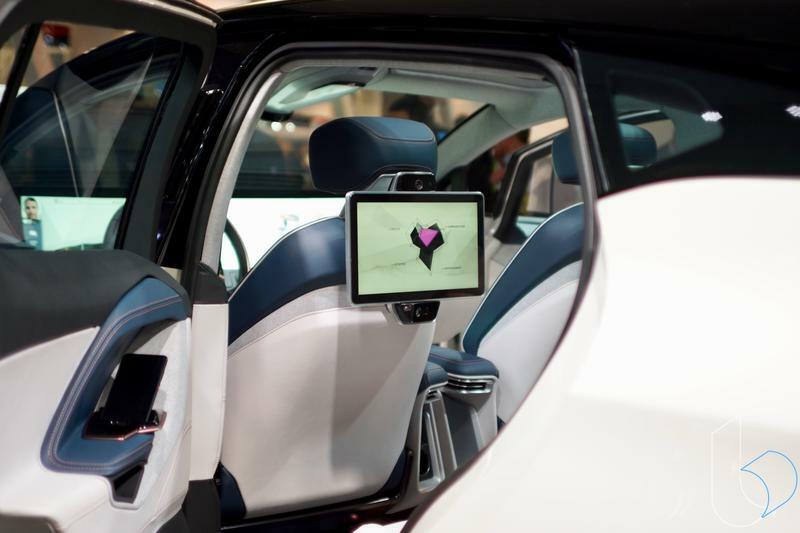 But that’s not the only display in the car. 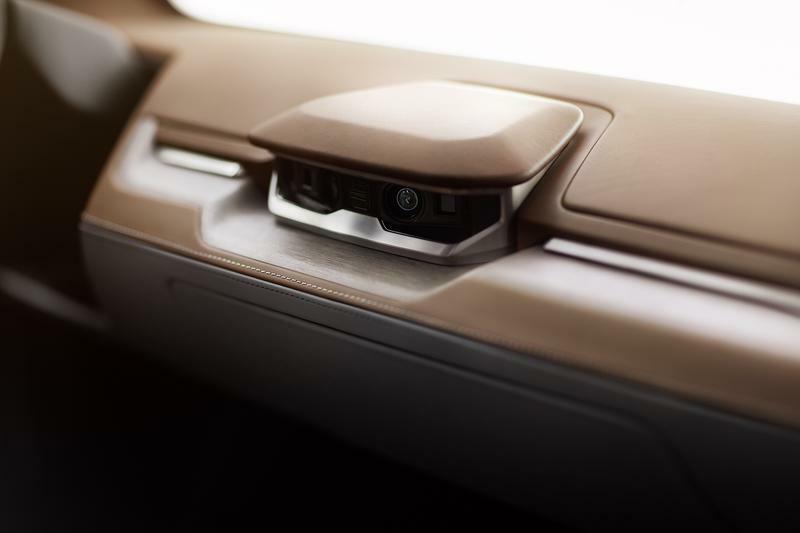 There are two back passenger displays and there is even an embedded tablet on the steering wheel. 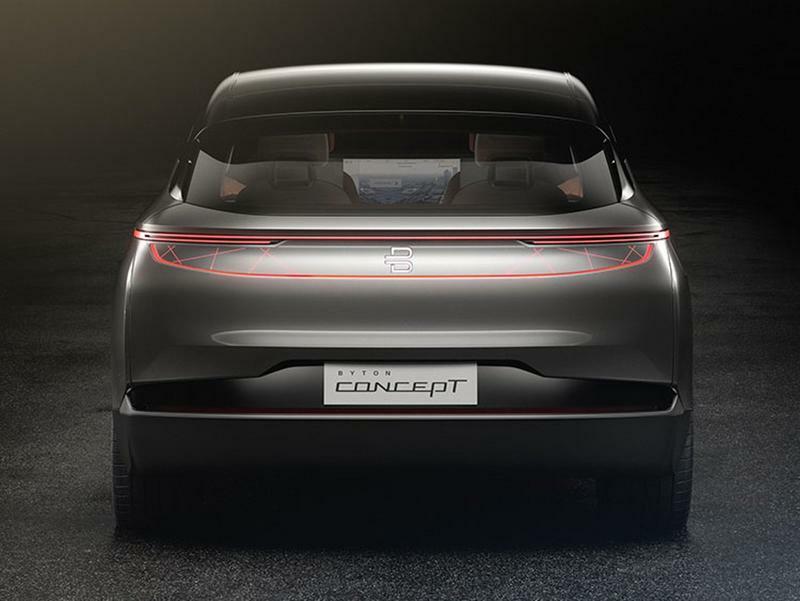 Again, another pie in the sky concept dream that will never make its way into a production model. 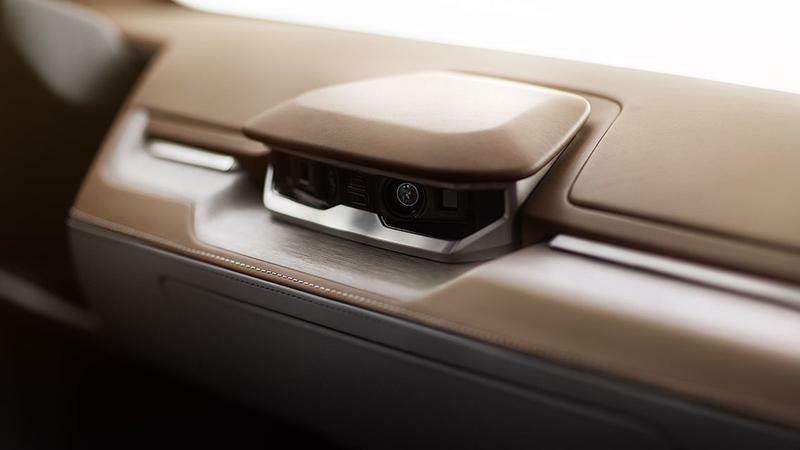 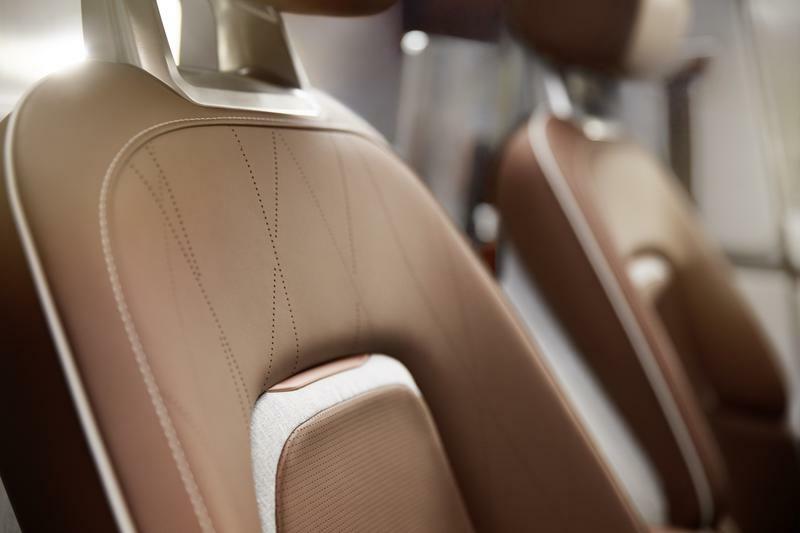 Byton wasn’t done with the flashy details though. 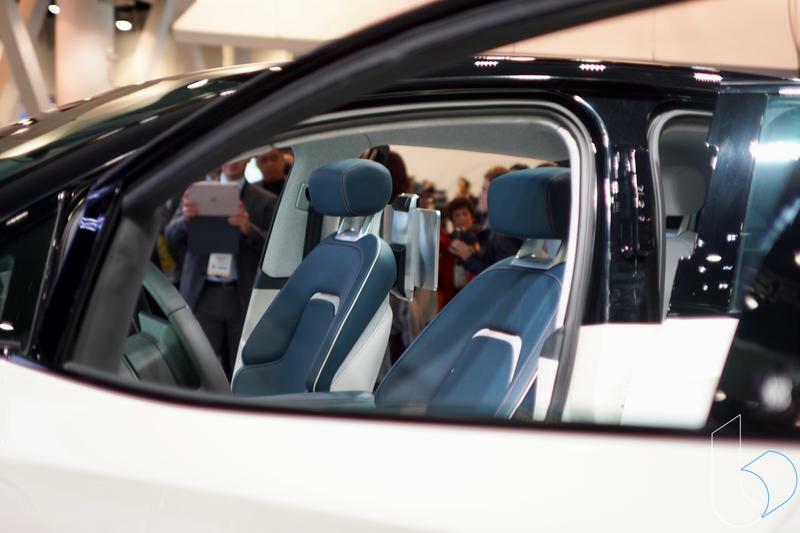 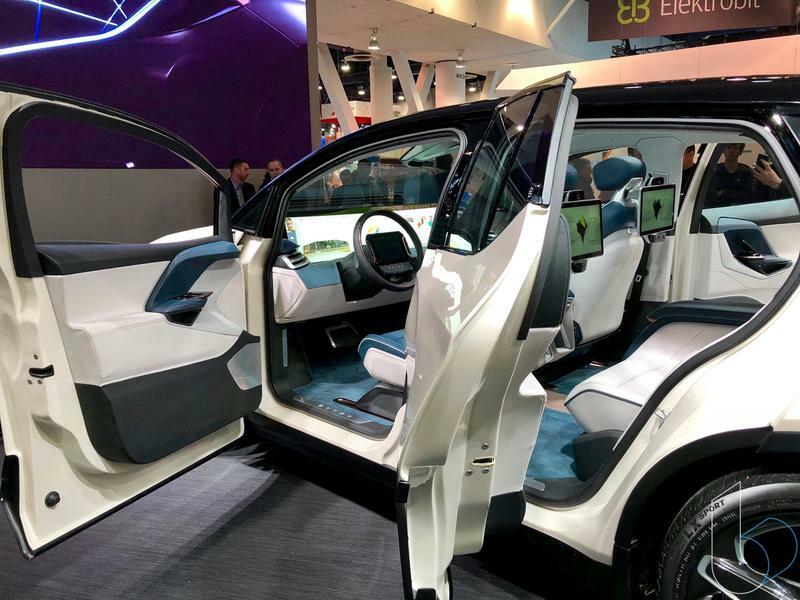 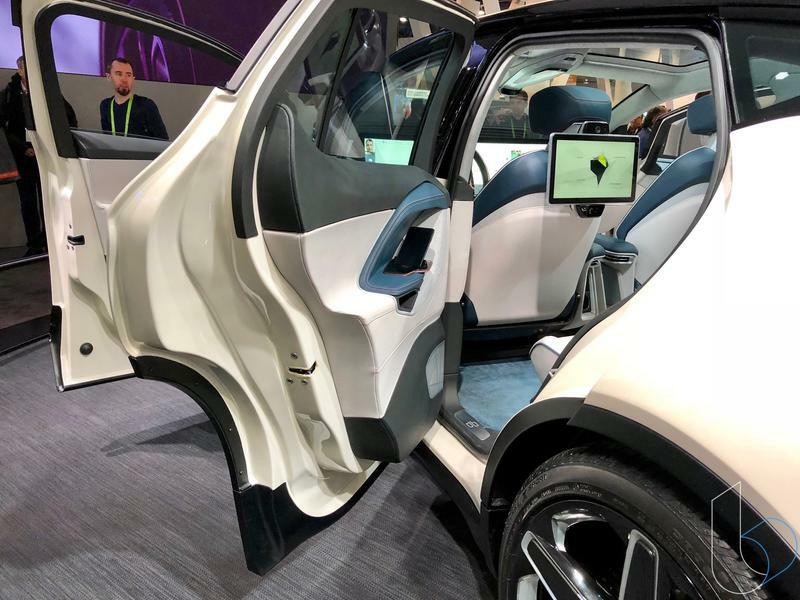 Other impressive inclusions are the slightly rotating front seats, floating panoramic sunroof and Level 3 autonomy with Level 4 autonomy on the way by 2020. 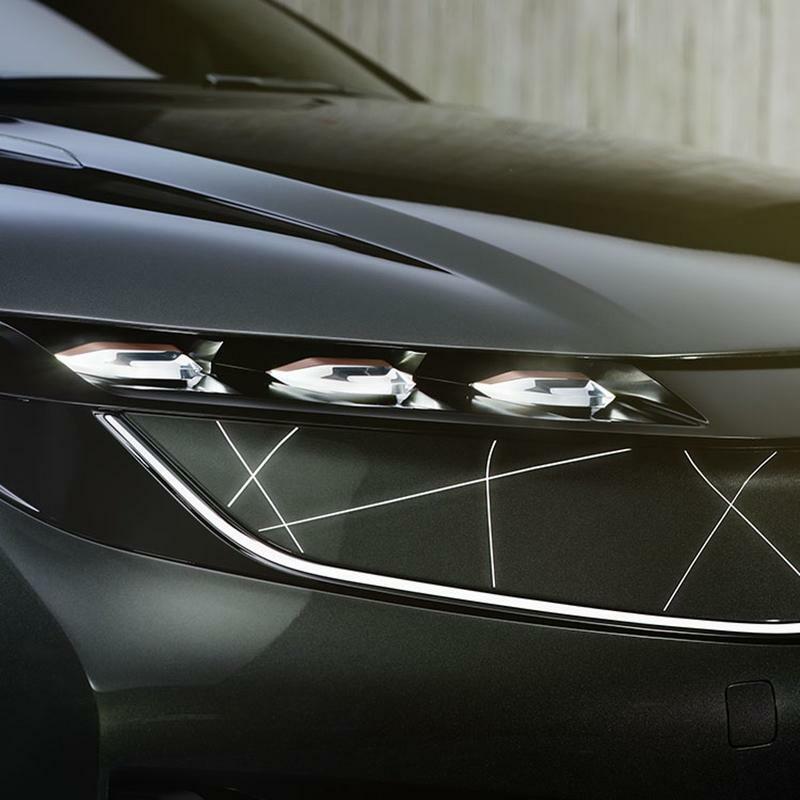 So will this car ever get made? 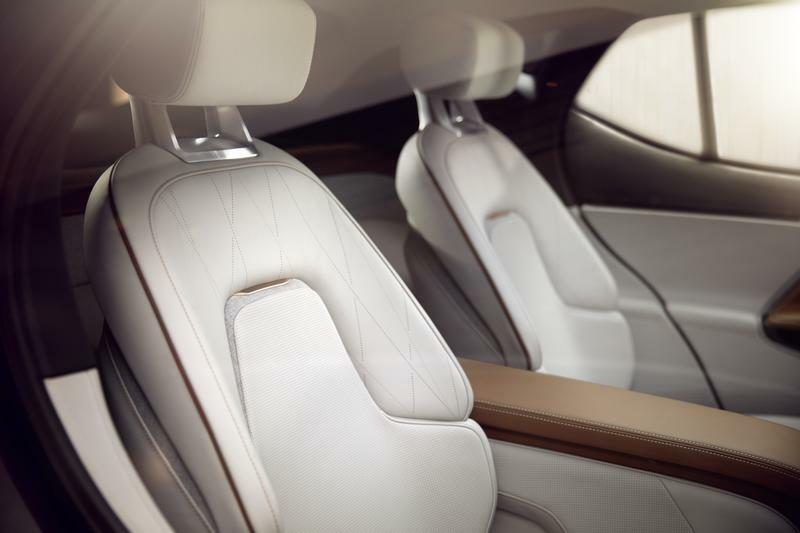 According to Byton, the response is an optimistic yes. 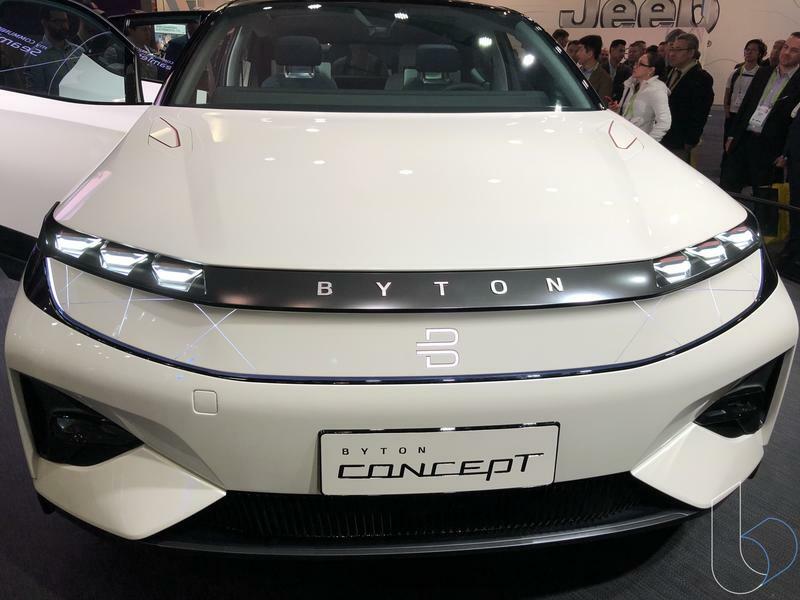 Like Lucid before it, we’ll believe Byton when a car is on the streets. 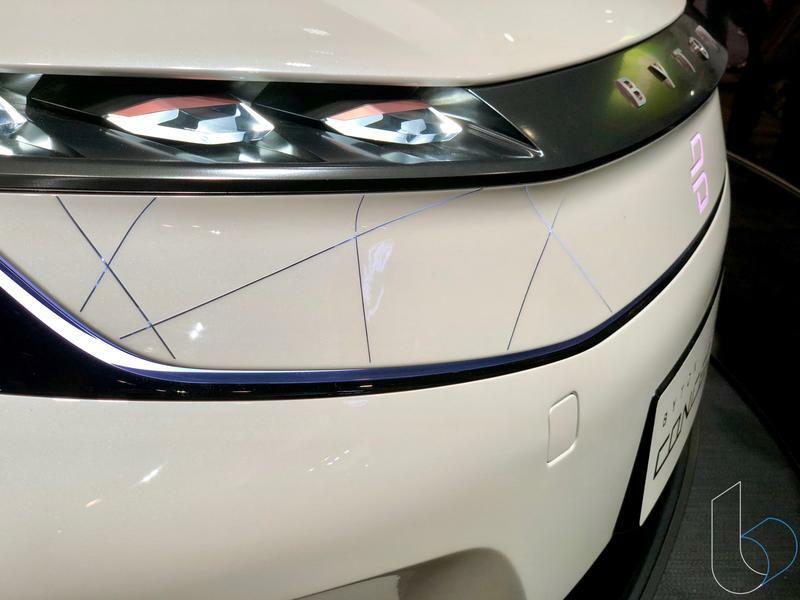 Byton is claiming it’ll have early production models ready by 2019. 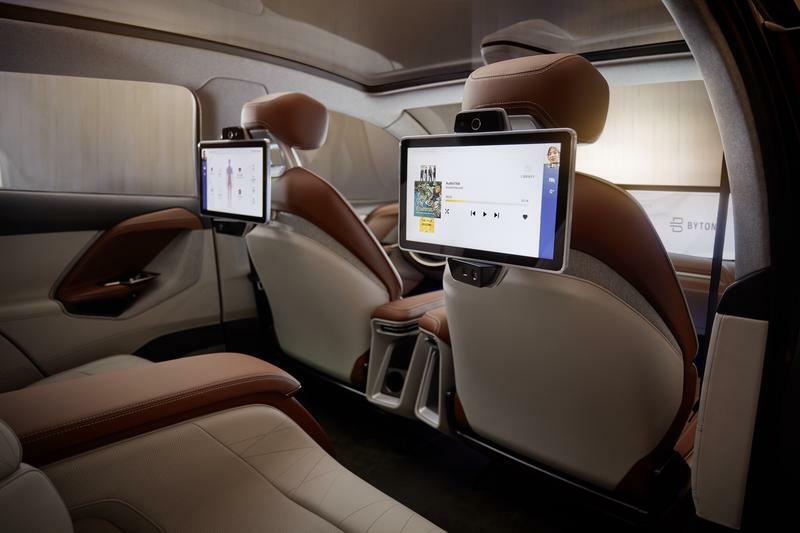 Until then, we’ll hold out hope of one day seeing the 49-inch display in a car.